The WWETT Show 2017 opened yesterday at the Indiana Convention Center. PlugCo will be exhibiting its products at booth 6322 in the event. Come over and see it for yourself! 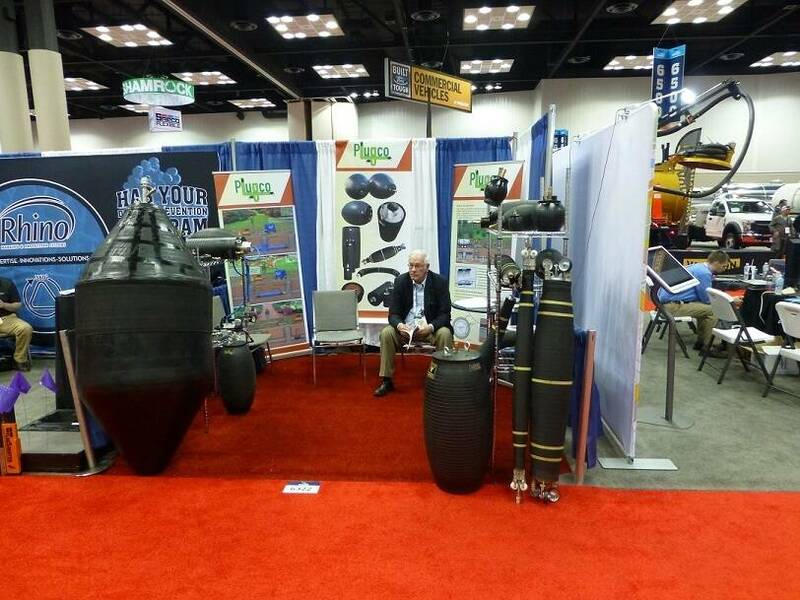 The Water & Wastewater Equipment, Treatment & Transport Show (WWETT) opened yesterday at the Indiana Convention Center in Indianapolis. 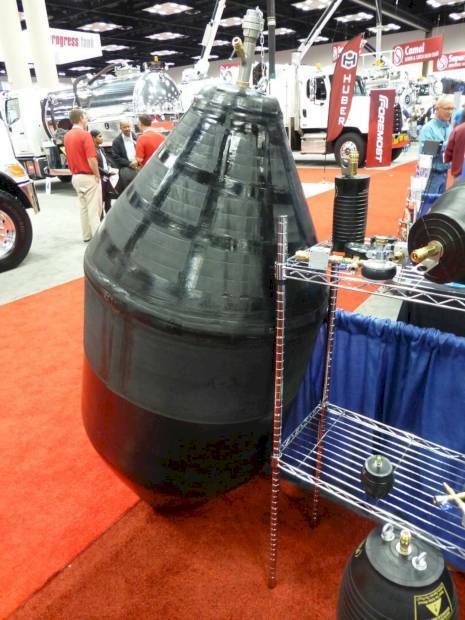 PlugCo will be exhibiting at booth 6322 in the Indiana Convention Center from the 22nd to the 25th February. PlugCo invites environmental service professionals to visit our stand on the WWETT 2017. We are presenting our products such as pipe plug, pipe test plug and flexible packer. Our team will be there to answer your every question about our products and to help you to choose the best possible option in order to meet your requirements. WWETT, the world’s largest annual trade show for environmental service professionals. 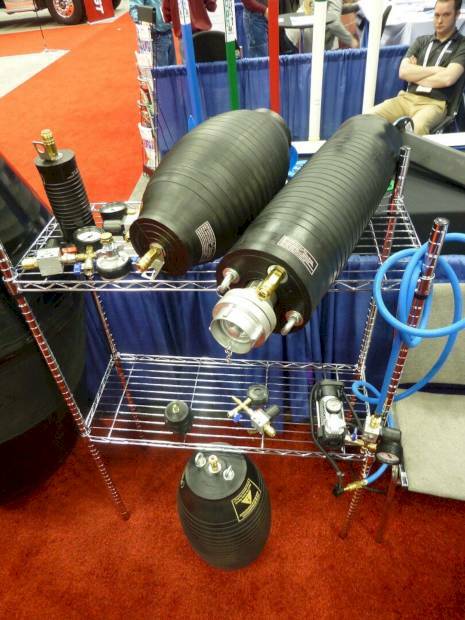 The trade show offers the latest products, technologies, and knowledge related to water, wastewater, and the environmental service industry.